North Dearborn Rd to Dole Rd to Gary Dr. House on right. Sign on. 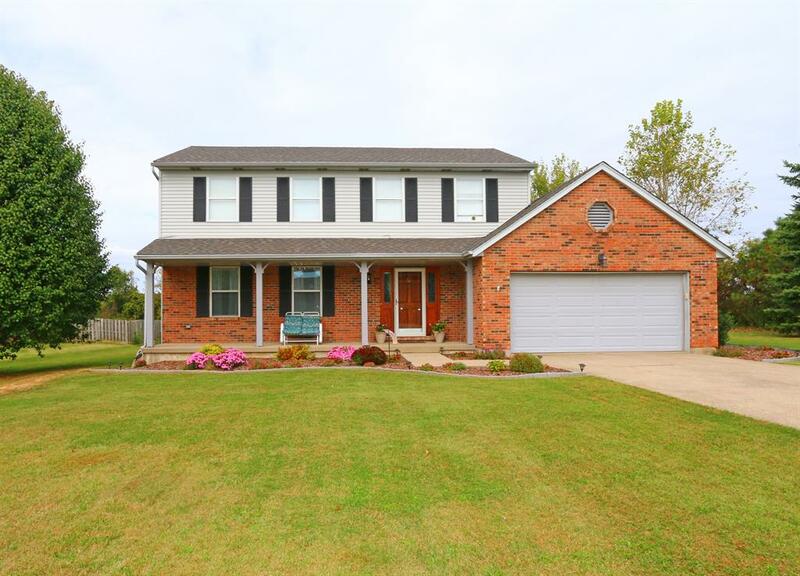 Well maintained, updated 4 bedroom, 2.5 bath 2 story situated on .95 ac on cul-de-sac street. Offers updated eat-in kitchen, formal DR w/tray ceiling, family room w/wbfp & walk-out to 15x29 rear deck w/bench seating. Great for entertaining. New in 2017: roof, gutters, heating & a/c. Newer h/w heater. NOTE: This property was sold on 3/7/2018 and is no longer available. The details listed below are believed accurate to the date of the sale and are subject to change.